MZ34 Electric starter bendix gear assembly. Model number 3MA16557 SX. The bendix gear is the most common part that fails on this electric starter. 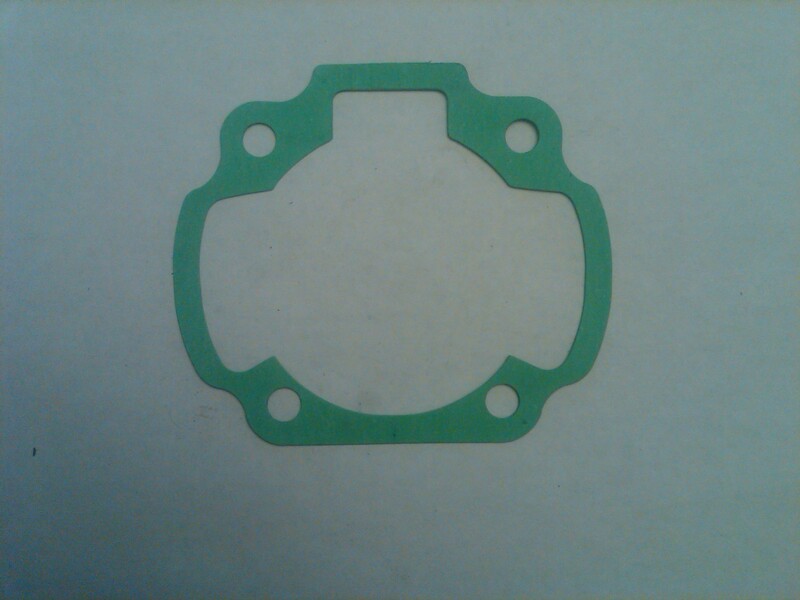 The bendix gear consists of a one-way bearing that extends the teeth that engage the starter crown. When it fails, it will either fail to extend or retract. In the extended position it makes contact with the starter crown while the engine is running and a metallic sound can be heard as the engine rotates. It slowly destroys the starter and crown. 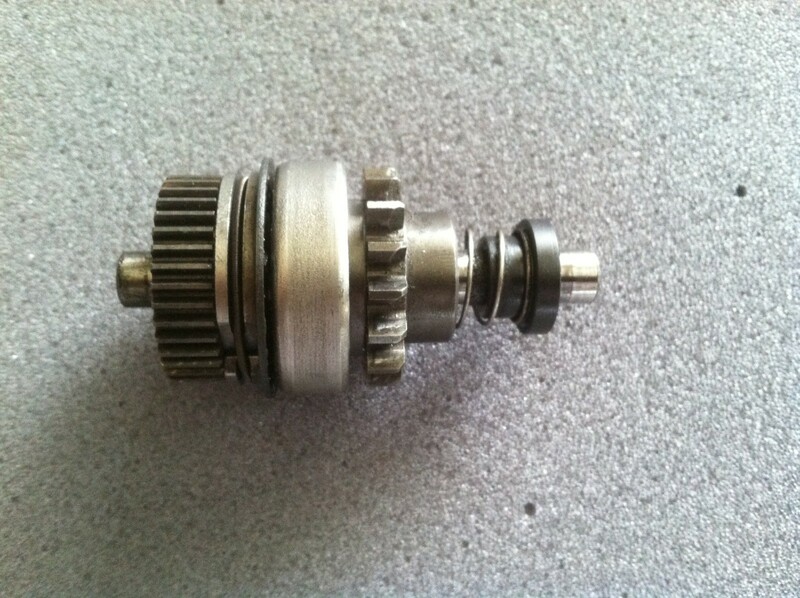 When it fails to extend, the starter spins but the gear never engages. This is usually misdiagnosed as a low battery. 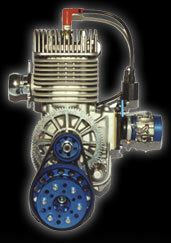 Replacing the bendix assembly is a 30 minute process even for a novice.